With summers just round the corner, it’s time you go for some talcum powder shopping. Though might sound a bit girlish, talcum powder is your best friend if you sweat excessively. Body talc fits perfectly in your daily skin care kit. It keeps your skin dry and protect against the scorching heat. In a country like India where summers are extreme, a wonderful range of special talcum powder for men has come up in the country under different brands. Let’s go through a few of them today. 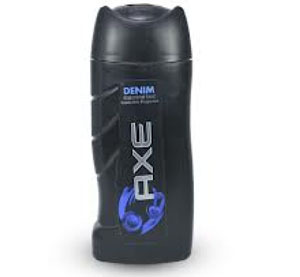 Axe Denim Cologne Talc is one of the best talc marketed for men in India. This special talc prevents chafing and rashes due to the scorching heat in men. It is moisture absorbent and gives you 24 hours protection from odor. It is cooling, refreshing and smells incredibly good. 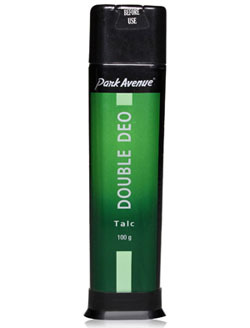 Park Avenue Deo Talc keeps your refreshed and rejuvenated throughout summer. The masculine fragrance is a treat to your senses. This popular men’s talcum powder includes the goodness of citrus, fresh, lavender, spicy, aromatic, green, woody, ambery and musky flavor. 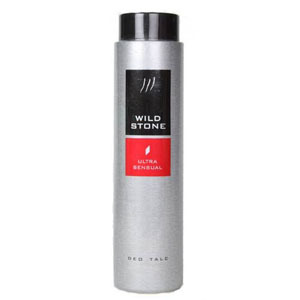 Wild Stone Ultra Sensual Deo Talc is another famous talcum powder available for men in India. The masculine fragrance keeps your sensuous all day long. It keeps you sweat free especially in areas like armpits and across the breadth of your back. 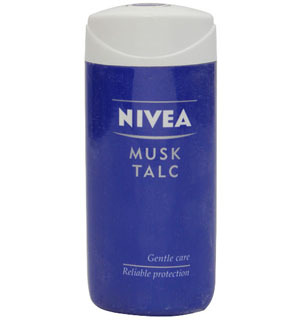 Nivea Musk Talc is a special deo talcum powder for men in India. It absorbs body moisture and keeps you refreshing all day long. It keeps you confident all day long because of its odor control behavior. The soft gentle fragrance help you stay calm in the scorching heat. 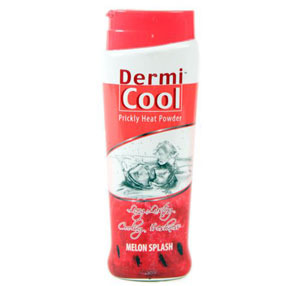 Dermi Cool Prickly Heat Powder is another famous talcum brand in India. Other than keeping you sweat free, it comes with its own healing properties. It cures skin rashes and itching during summers. The talc gives you the much required odor free confidence. 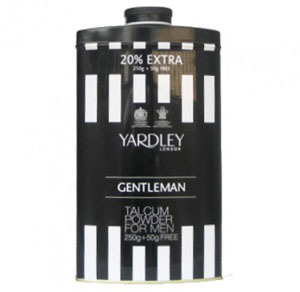 Yardley London Gentleman Talcum Powder is another branded product for men in India. It has a very strong masculine scent that speaks about your personality. It is an enticing blend of fresh citrus, black pepper and spicy cardamom with white chocolate. 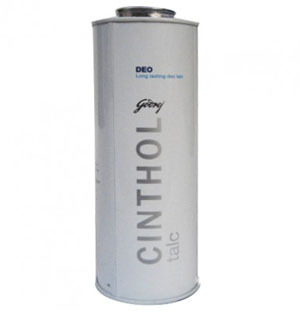 Cinthol Long Lasting Deo Talc is known for its longing lasting aromatic fragrance. Most suitable for men, this deo talcum powder provides all day odor protection and keep you sweat free all day long. The fresh feeling stimulate your senses and keep you refreshed. Also have a look at our collection of the top most Deodorant for Men in India. My name is Reema I am from Treasure is a company that deals in the importation personal care products. The experience we have gotten through long years in that field has allowed us to gain a strong and a monopolistic place in the market as we are insuring the distribution of our products throughout Asia. We will be grateful if you could grant us your offers, and then, start a business with your company. As we commit to satisfying our customers’ demand, we commit to establish strong, regular and lasting commercial relations with our suppliers.